LOts of sweet goodness here today! A perfect b.card for Froday.. for a sweet and lovely lady!! I adore both your Elijah and your Frodo!! Lovely pics, Paulie!! 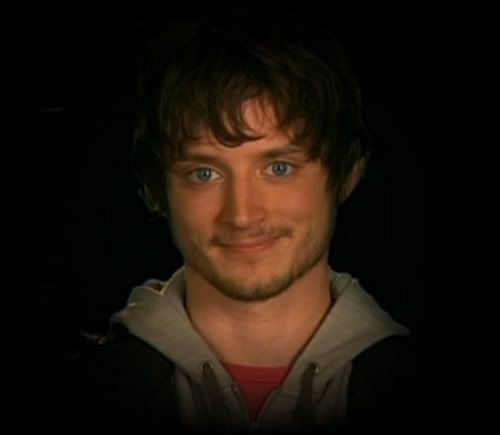 That pic of Frodo is one of my favorites - he just GLOWS.